Guide to Clinical Endodontics: What Does an Endodontist Do? Home / Articles / Guide to Clinical Endodontics: What Does an Endodontist Do? Have you had a bad tooth lately? If so, then you should go to an endodontist. Now, you might be wondering who an endodontist is and when you should go to them. 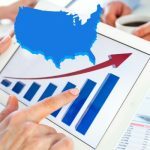 If you have all these questions, then you should continue to read this article as it will answer everything you need to know. So, let’s get stuck in. Unlike a general dentist, an endodontist is a person who specializes specifically in the maintenance of teeth through endodontic therapy. This involves different procedures on the soft inner tissue of the tooth root, which is also known as pulp. All the dentists are trained in the diagnosis and different endodontic therapies. However, some teeth become especially difficult to treat. That is the reason a person is referred to an endodontic specialist. Endodontists are specialists because they have completed an additional two or more years of training beyond dental school. They are essentially experts in the field. 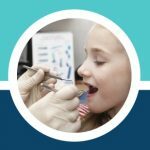 This additional training is composed of performing different tooth procedures, like diagnosing tooth pain or performing root canal treatment, as well as many other procedures for the interior of the tooth root. Advanced education – Endodontists usually undergo two or three years of additional training after completing about four years in a dental school. Their focus is on studying the different diseases of dental pulp and treating them. Experts on tooth problems – As the endodontists only focus on the treatment of dental pulp, they complete about 25 root canal treatments in a week. Therefore, endodontists dedicate their time in treating tooth pain. The advanced endodontic training makes them experts in this area. Experts in Pain Management – Different advanced techniques are used by endodontists to ensure that the patient does not feel any kind of pain. They are quite adept in administering pain medications, to ensure that the process of endo therapy goes smoothly. Patients will be relieved from tooth pain when their treatment ends successfully. Use Cutting-Edge Technologies – Endodontists use advanced, specialist equipment in order to ensure that the treatment goes smoothly. 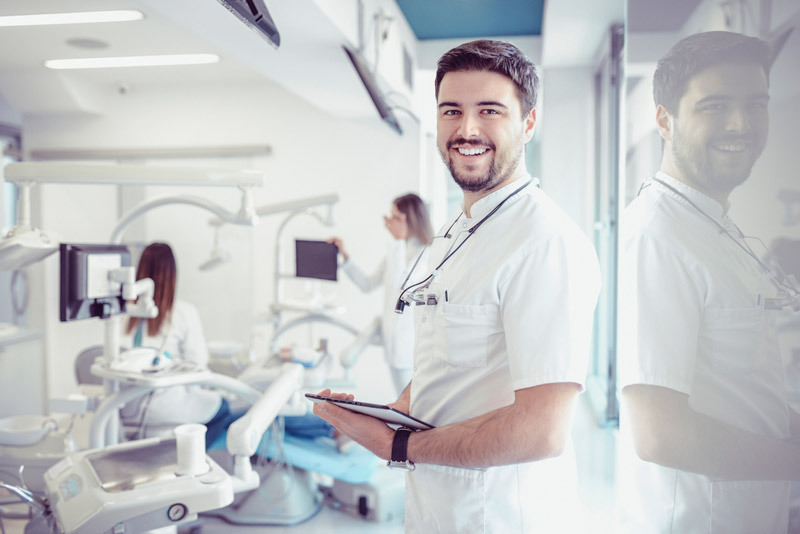 Some of the best tools used by endodontists include small sheets of latex, digital radiograph, and high-tech microscopes to ensure each treatment is completed successfully. Patients usually visit an endodontist when their family dentist recommends them to do so. This is generally done when a severe complication occurs, or the treatment becomes quite difficult after a certain point. If you have regular toothache (still painful, of course), then you should first go to your family dentist. 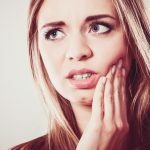 However, when the situation becomes a bit difficult, like if you have a serious dental injury or a fractured tooth, then you should go to an endodontist. These people are experts in treating problems deep inside the teeth. First, local anesthesia is administered to make the tooth numb. After that, a sheet called a“dental dam” is applied over the tooth to keep it clean from saliva. Then, an opening is made into the tooth. Several small instruments are used to fill the space for filling. After cleaning the area, the endodontist will fill the root canals with a material called gutta-percha. It is an adhesive cement to ensure the complete sealing of the root canal. Once the whole treatment is complete, you have to go to the dentist again to have your crown protected and restored to its full function. If there is no structure for holding the tooth restoration in place, the endodontist will place a post inside of your tooth. Root canal treatment is a simple treatment to relieve dental pain in order to save your tooth. Patients usually need a root canal when there is inflammation in the tooth root or a cavity has reached the root. During this treatment, an endodontist carefully removes the pulp inside the tooth, cleans it, disinfects it, and places a filling inside the tooth. When proper care is applied, endodontic treatment can last a lifetime. However, it is entirely possible for these teeth to heel improperly and to become diseased, after months of treatment. You have an additional chance to save your tooth if this happens. Sometimes, the tooth does not heal properly after the initial treatment. This could be because of several reasons such as narrow or curved canals during the initial procedure, complicated canal anatomy when undetected at first, or if the restoration did not prevent salivary contamination inside the tooth. Sometimes, new problems can also risk the success of tooth treatment. For example, further decay could cause a new infection, or a loose crown could also create problems. During the re-treatment, the endodontist reopens the tooth and removes the filling material from the initial treatment. The endodontist will then remove any kind of infection, clean and shape the canals, and add the filling material. After that, the work is sealed with a temporary filling. It is quite possible that a non-surgical tooth procedure will not save your tooth. Endodontic surgery is needed to heal small fractures or hidden canals. Surgery is also required to remove different calcium deposits or to treat damaged root surfaces. There is no need to worry about surgery if your endodontist prescribes this initial procedure. Advanced technologies help the process to run smoothly, quickly, and comfortably. The most common procedure applied is known as an apicoectomy, which may be needed if the inflammation persists around the end of your tooth. This method is usually performed by the endodontist after administering local anesthesia. In case you have an injury, then saving your tooth should be your first priority. Even the most advanced implants aren’t replacements for your natural teeth. So, in case you are experiencing dental pain, you should always talk to your dentist. When your dentist recommends extracting the tooth, you should ask whether the tooth can be saved with root canal treatment. In this procedure, the pulp of the tooth is removed, which is then filled and sealed. The cost of an endodontic procedure varies according to the severity and the extent to which the tooth is affected. In general, the price is somewhere between $2000 and $3000. The front teeth treatment costs between $1800 and $2200. The side teeth cost between $2000 and $2400. The treatment on teeth at the rear of the mouth costs between $2700 and $2950. To conclude, endodontic treatment is helpful for saving a severely infected tooth or a cavity that has reached the root. 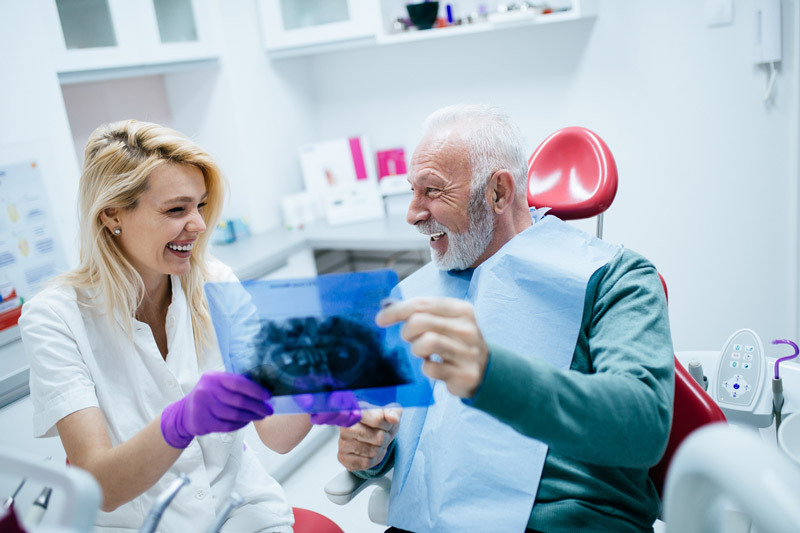 So, the next time you have a serious dental issue, you should visit an endodontist and make your teeth perfect once again—before it’s too late! 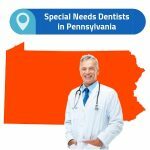 88 Verified Dental Related Scholarships To Pay For College!